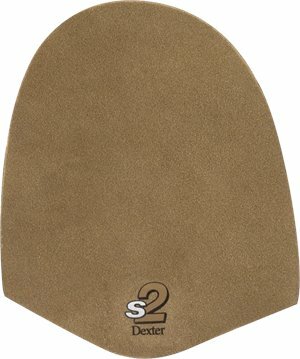 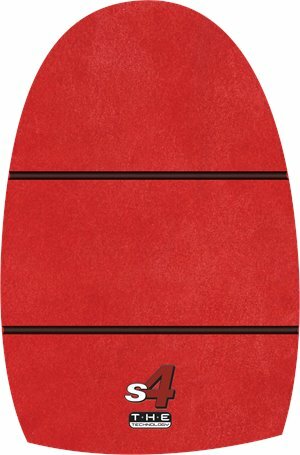 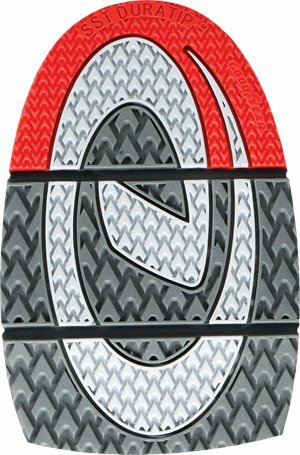 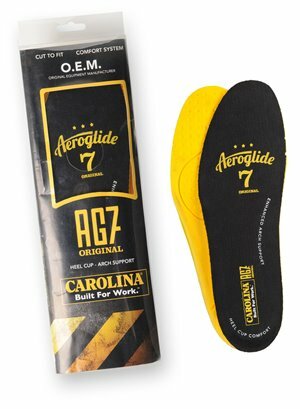 Carolina - AG7 ESD X-STATIC FOOTBED $17.65 Free Shipping! 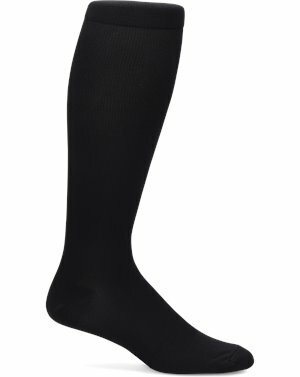 Nurse Mates - Compression Socks Mens $18.95 Free Shipping! 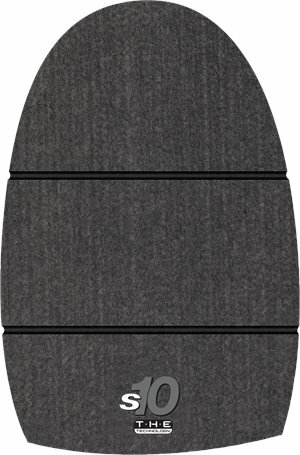 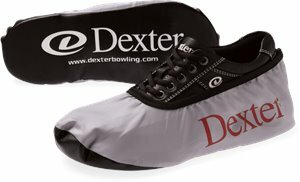 Dexter Accessories - T.H.E S10 GREY FELT $28.95 Free Shipping! 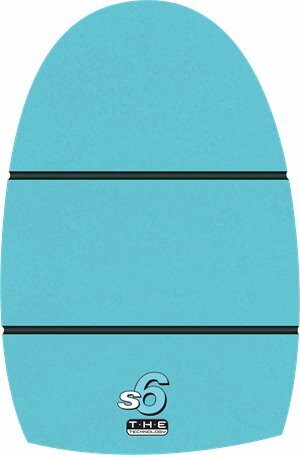 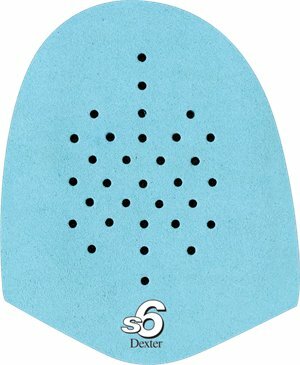 Dexter Accessories - T H E S6 BLUE MICROFIBER $28.95 Free Shipping! 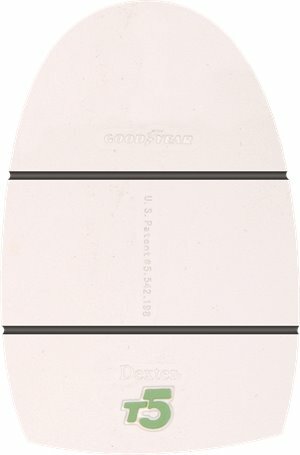 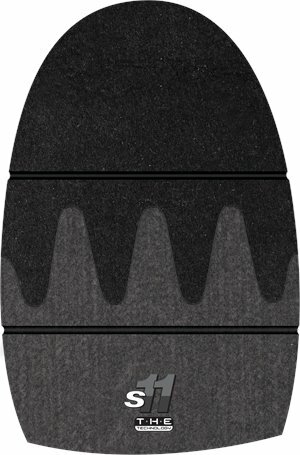 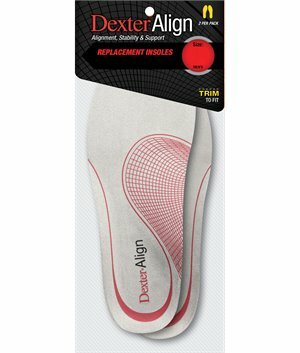 Dexter Accessories - T5 traction pad for T H E 9 $28.95 Free Shipping! 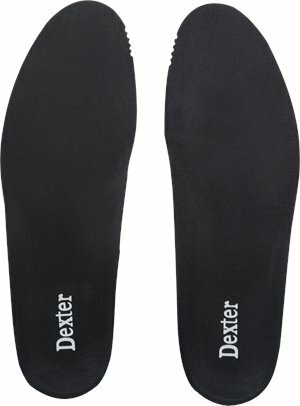 Dexter Accessories - Mens Medium Replacement Footbeds $13.95 Free Shipping! 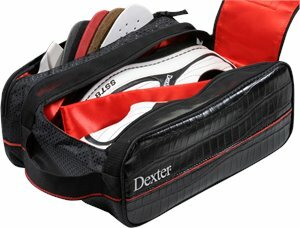 Dexter Accessories - Limited Edition Shoe Bag $37.95 Free Shipping! 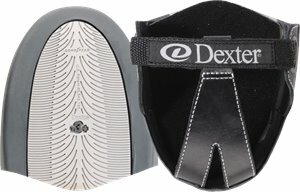 Dexter Accessories - Max Powerstep T3 Large $30.95 Free Shipping! 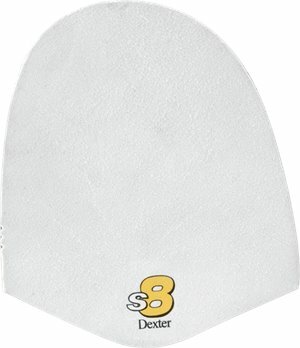 Dexter Accessories - THE Technology S11 Replacement Slide Pad $28.95 In Stock: 5/13/2019 Free Shipping!